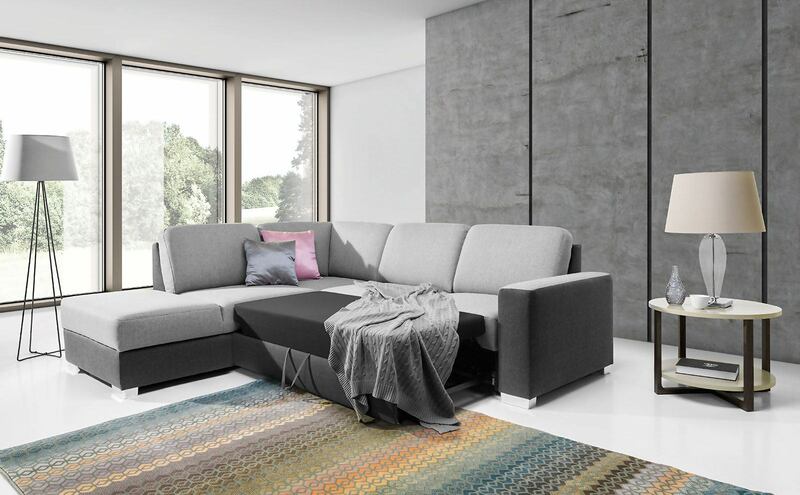 The product’s final look depends on the chosen materials and setup. 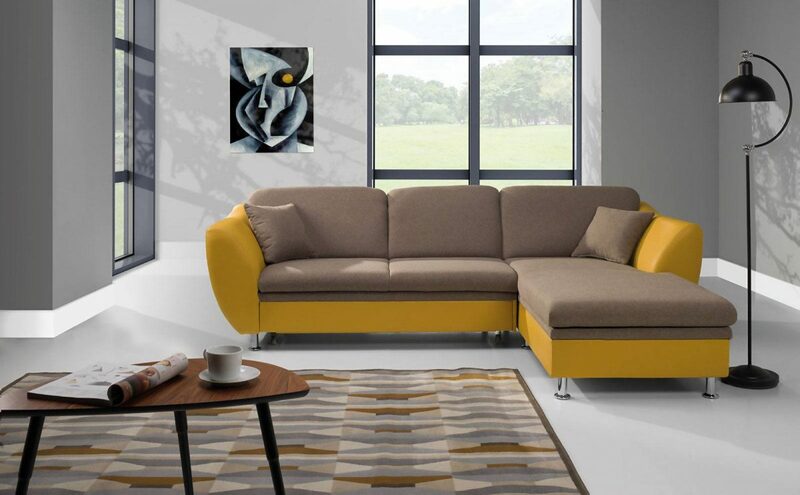 Elements available within the limits of the same collection. 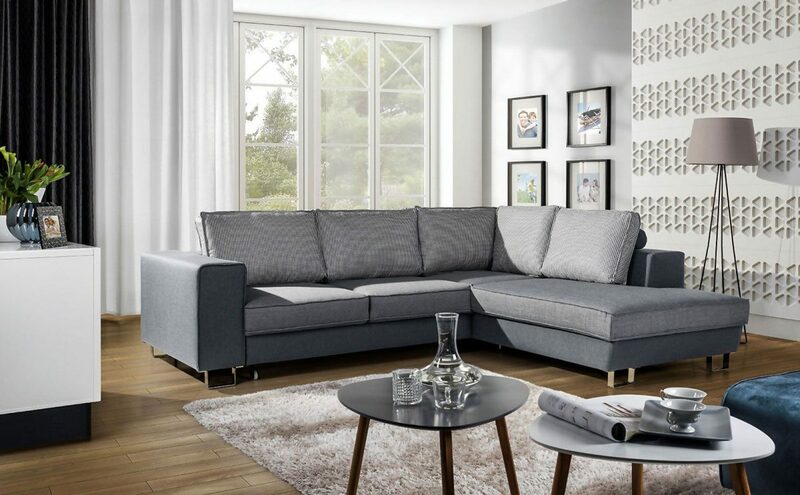 Rozkładana dodatkowa powierzchnia sofy lub narożnika, która z powodzeniem zastąpi łóżko dla gości, jak i stworzy dodatkowe miejsce odpoczynku. 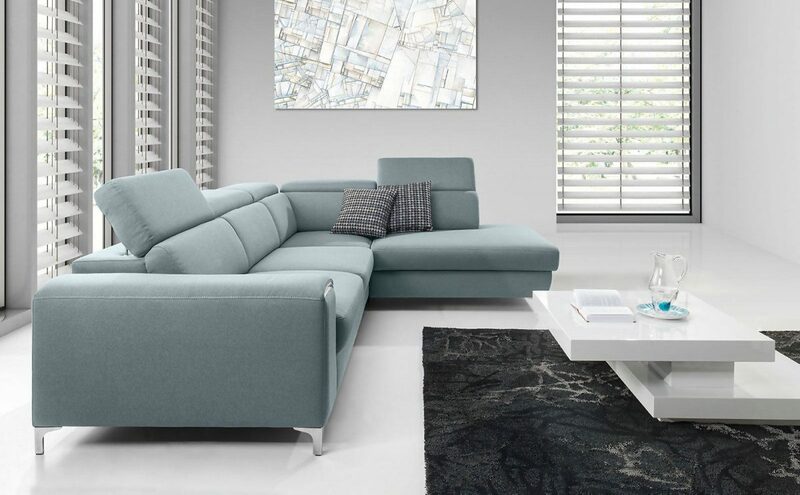 The product card shows you all collections, along with all available modules and additions. 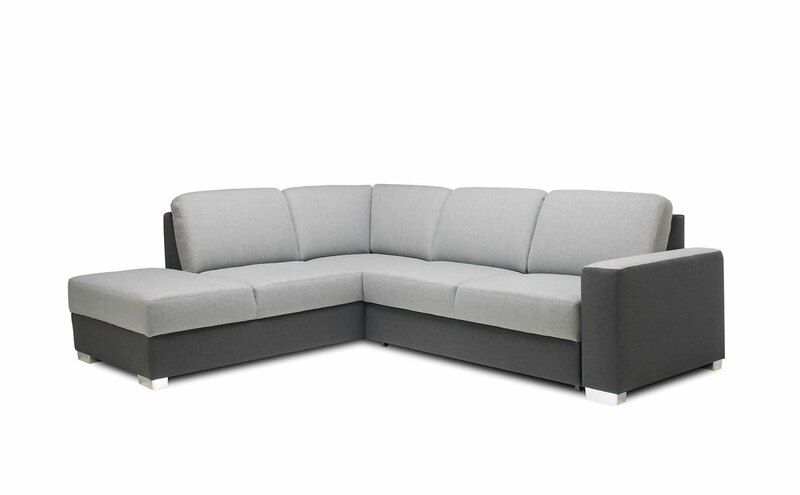 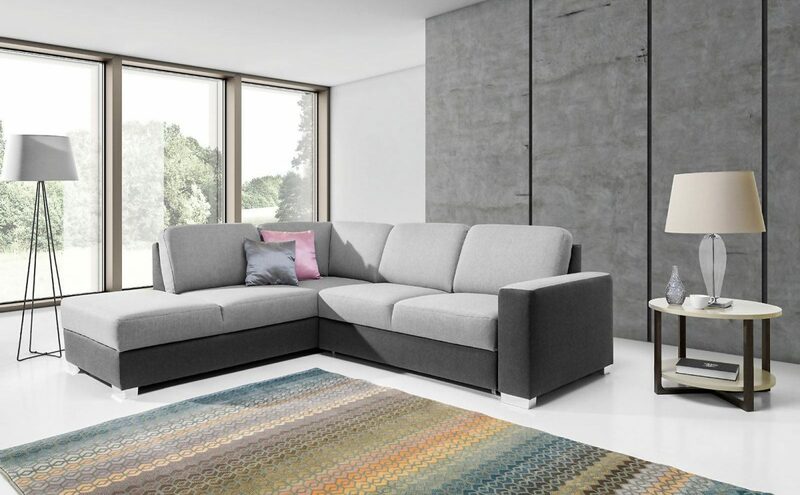 CHANTAL modern modular system consists of 29 elements, from which you can make pouf, armchair, sofas and corner sofas. 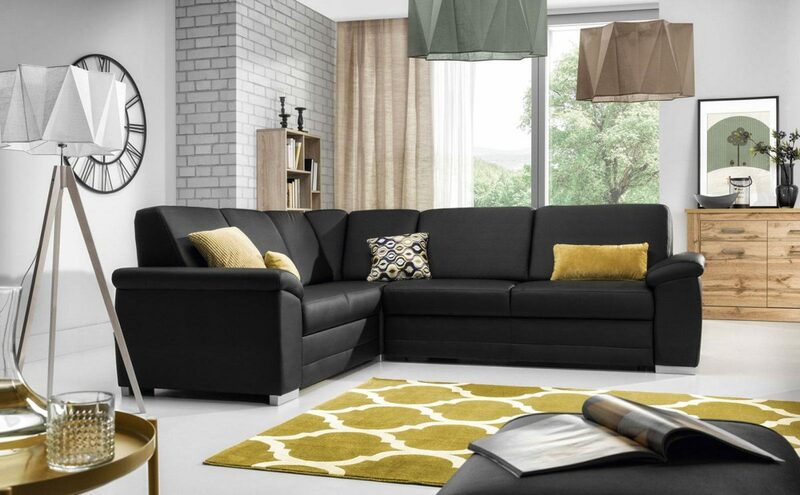 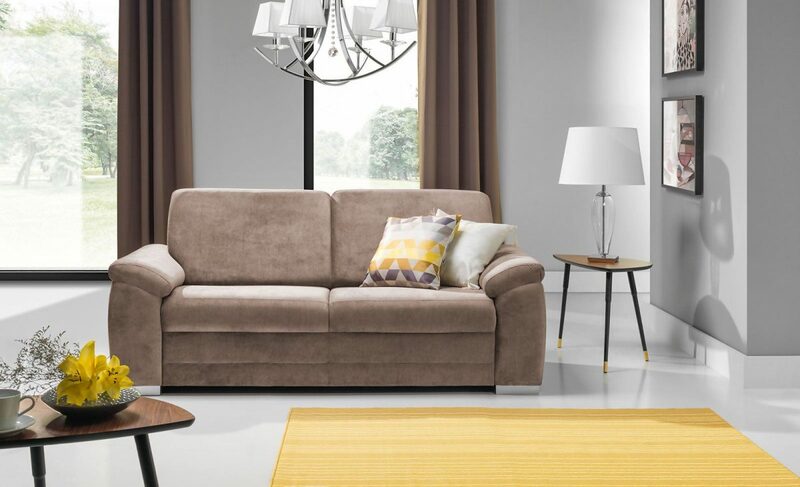 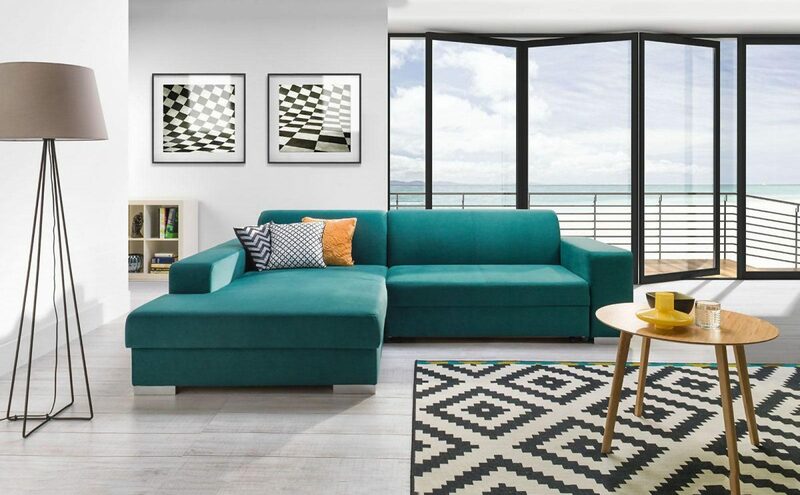 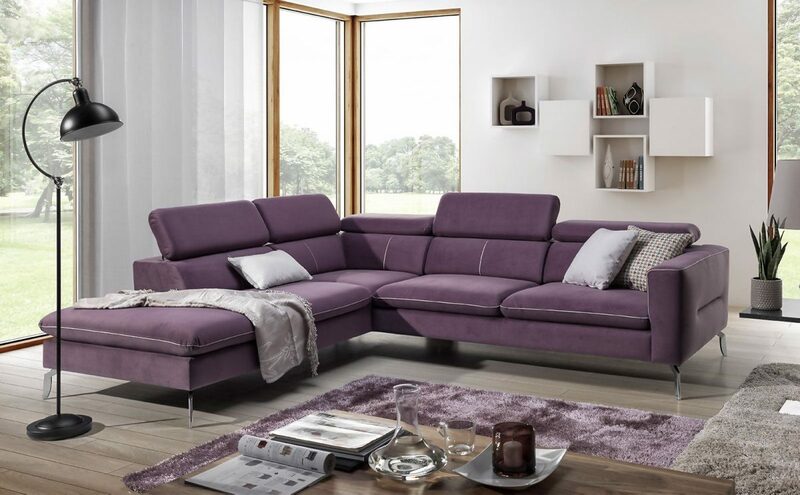 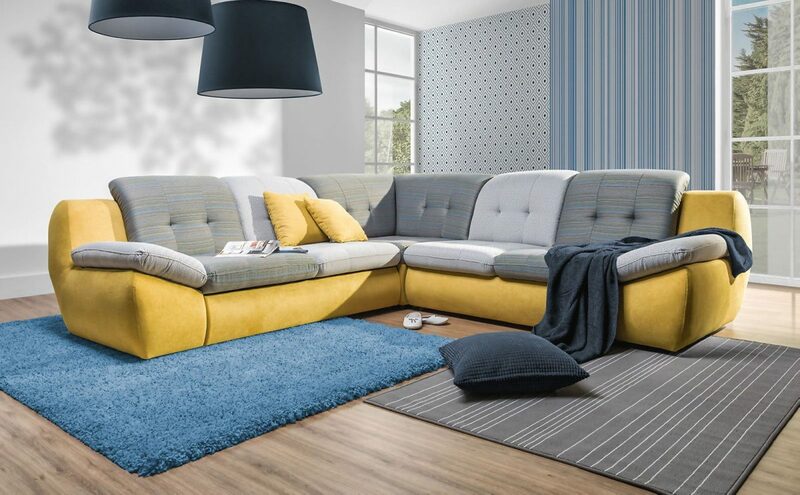 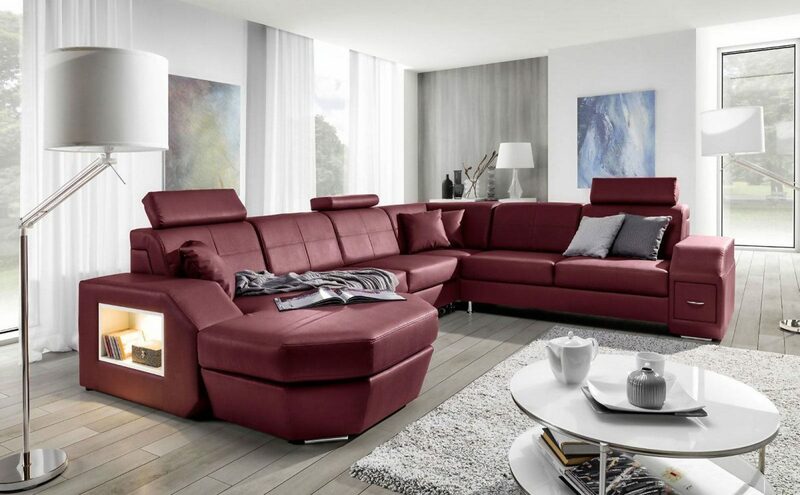 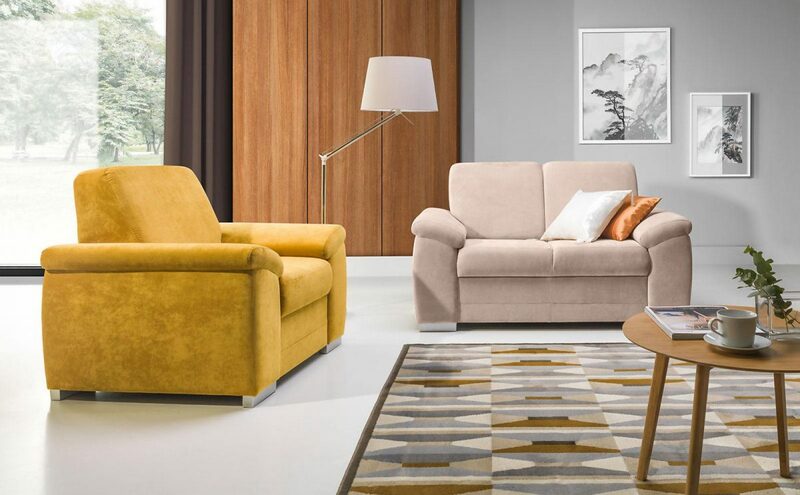 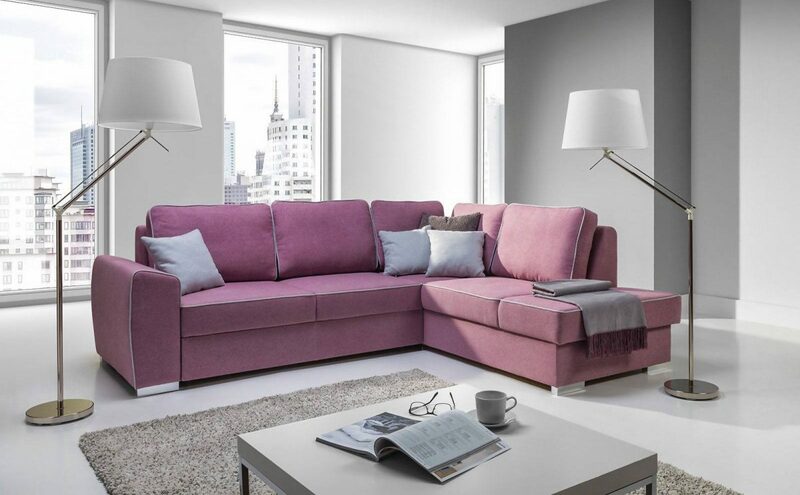 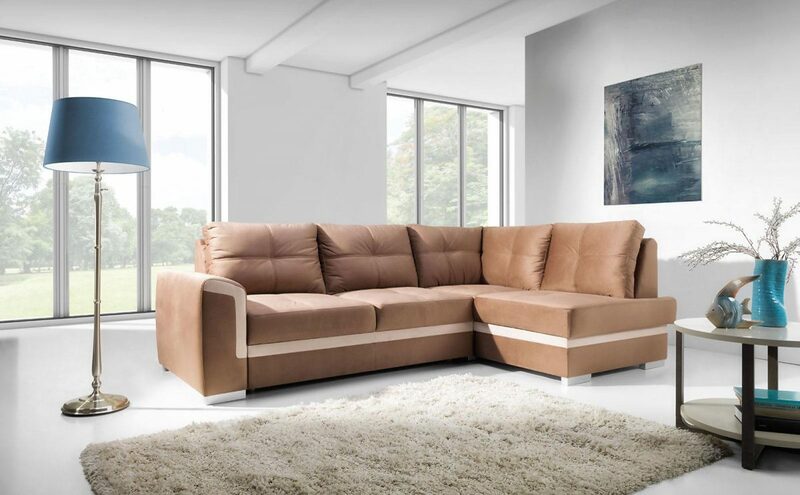 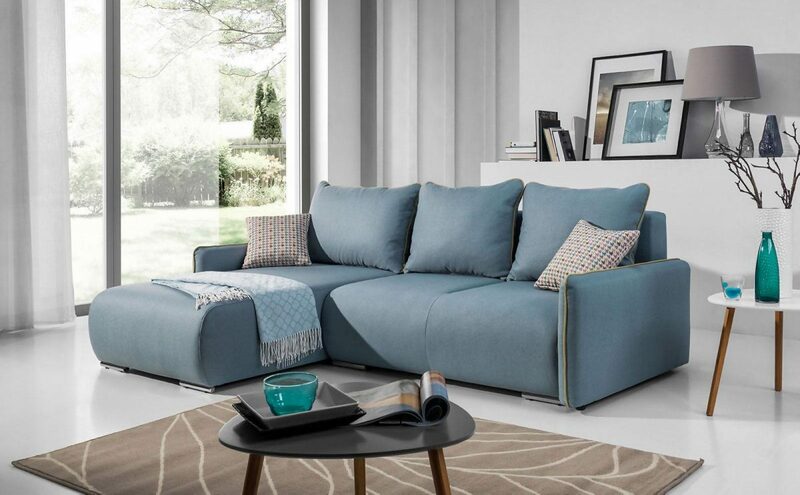 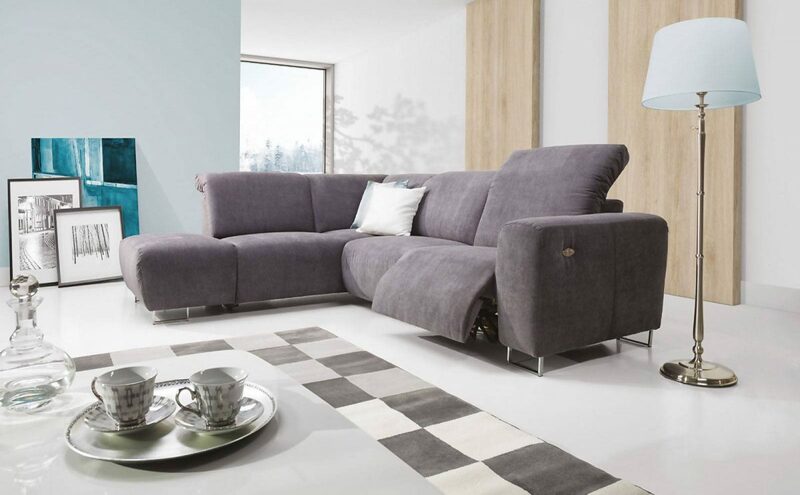 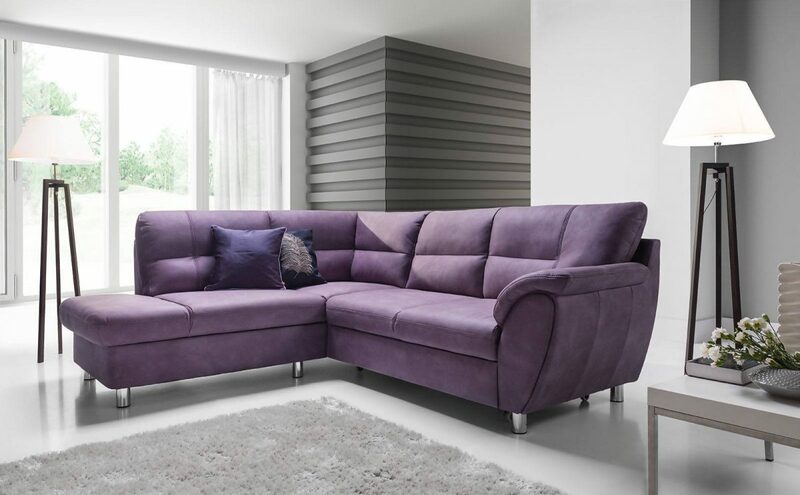 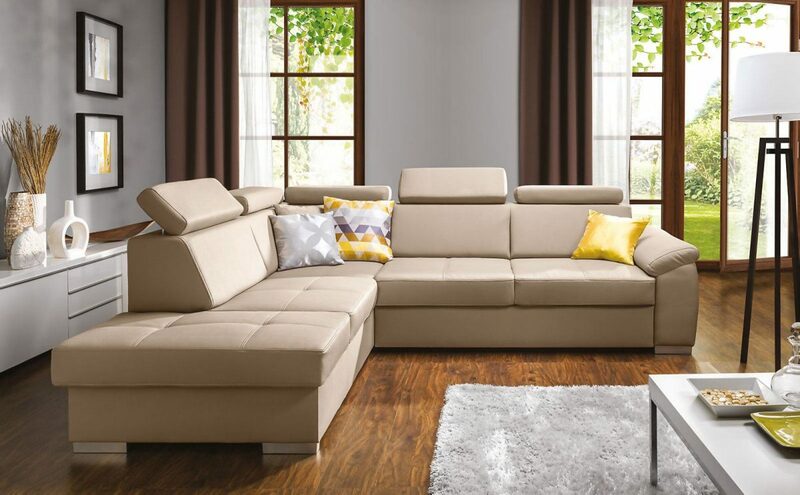 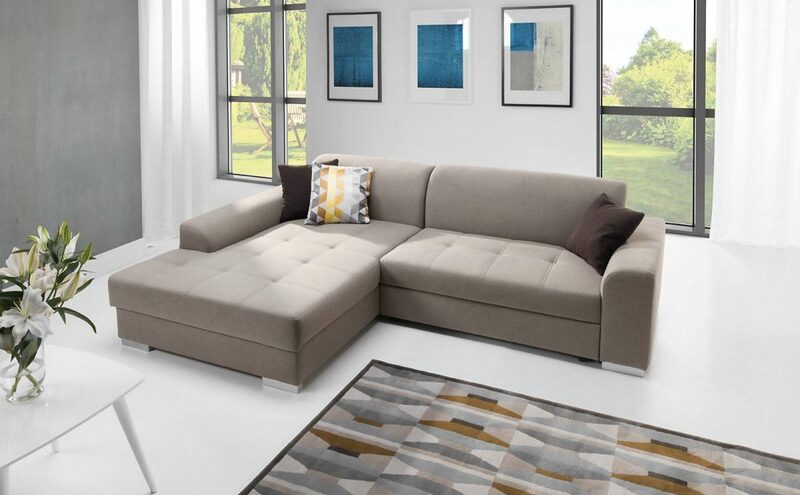 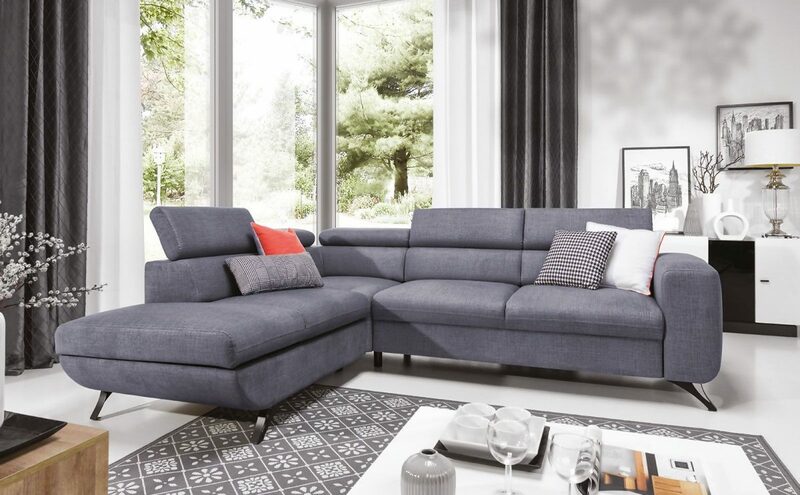 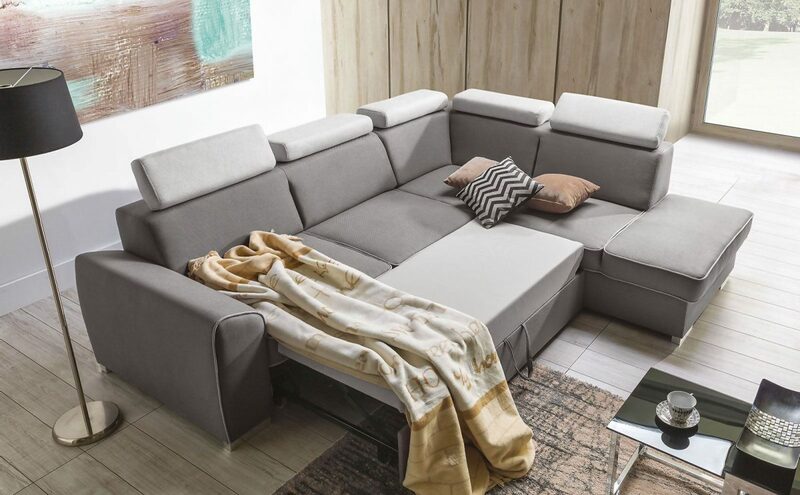 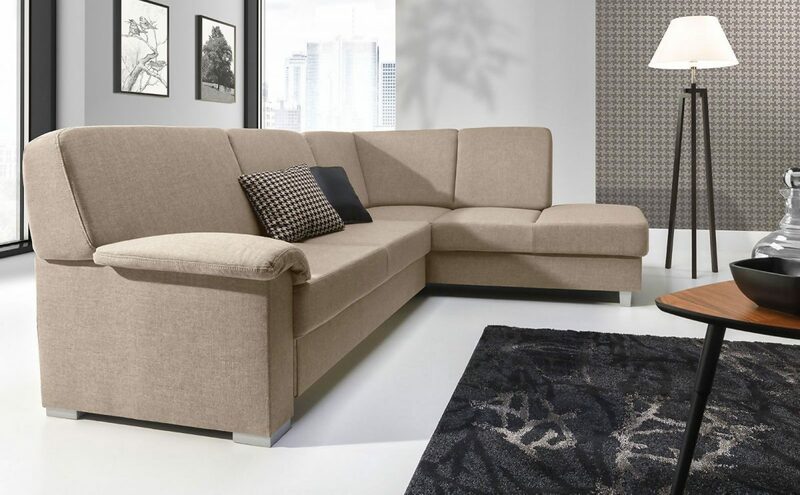 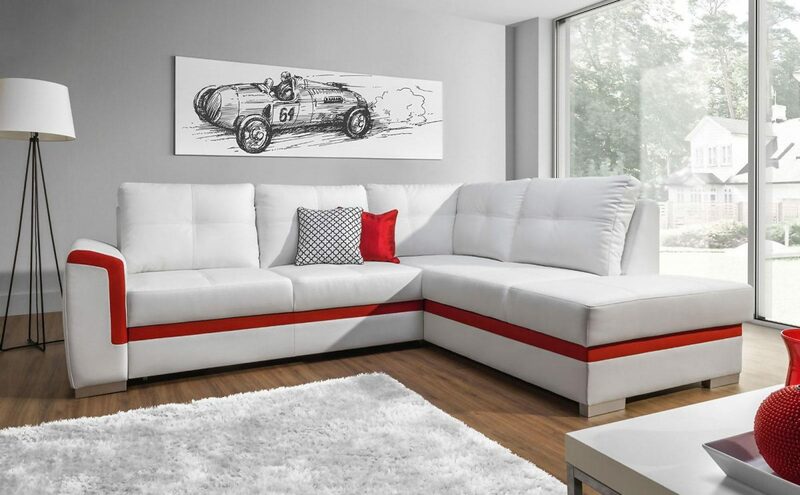 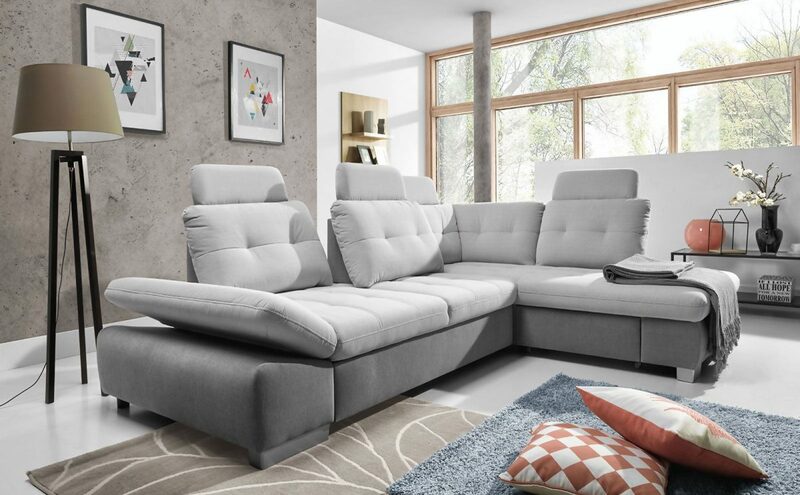 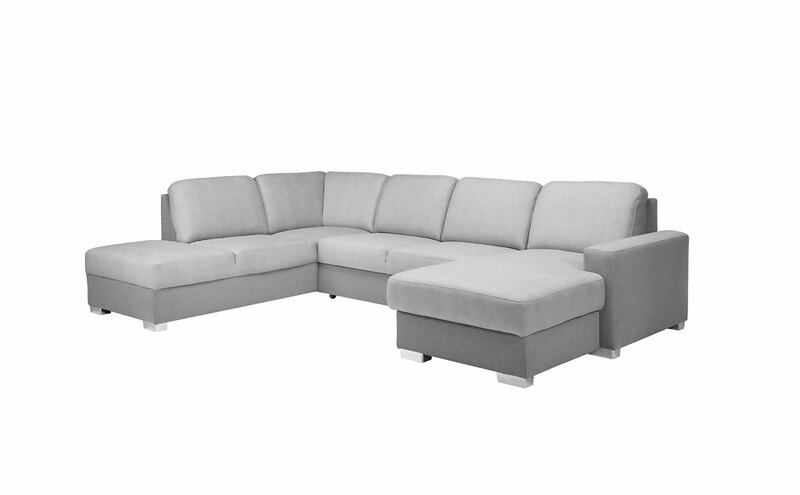 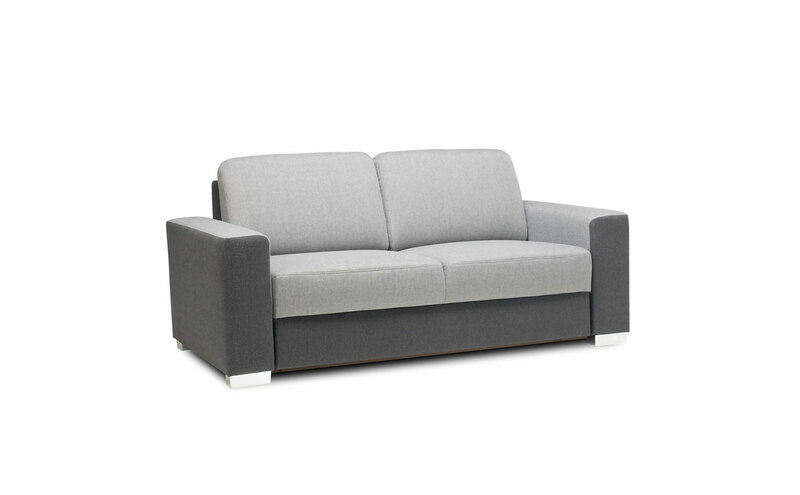 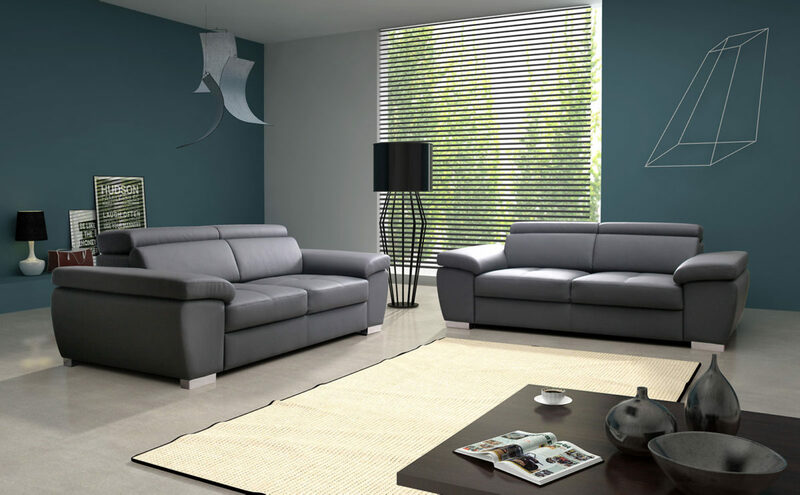 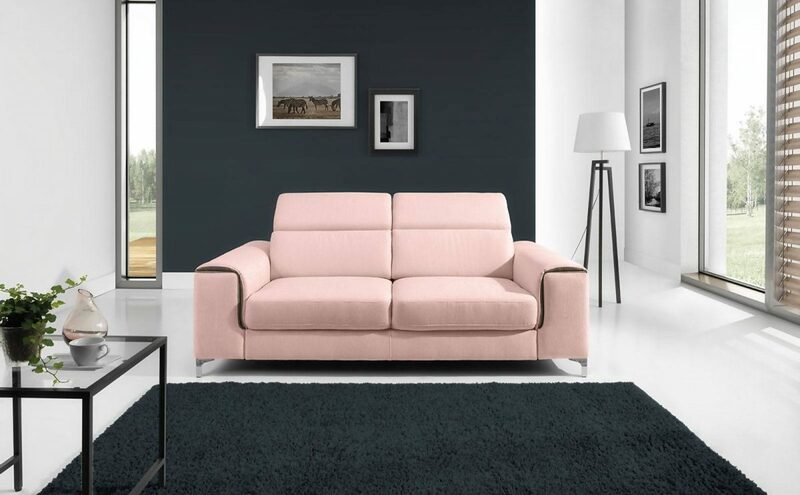 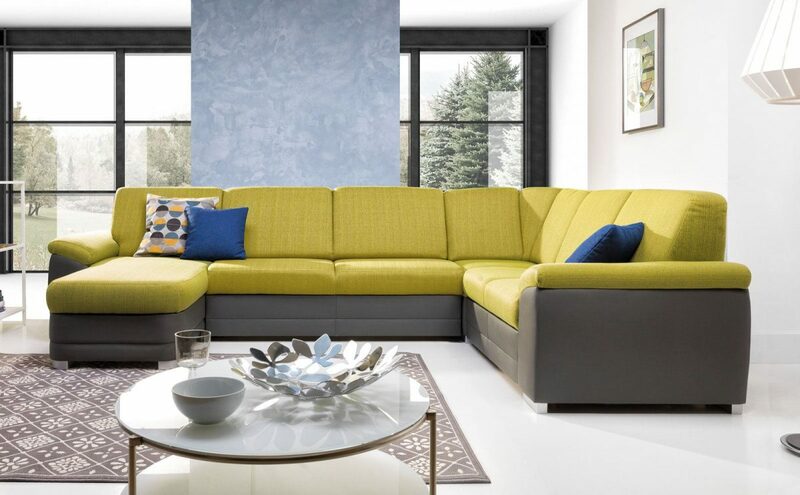 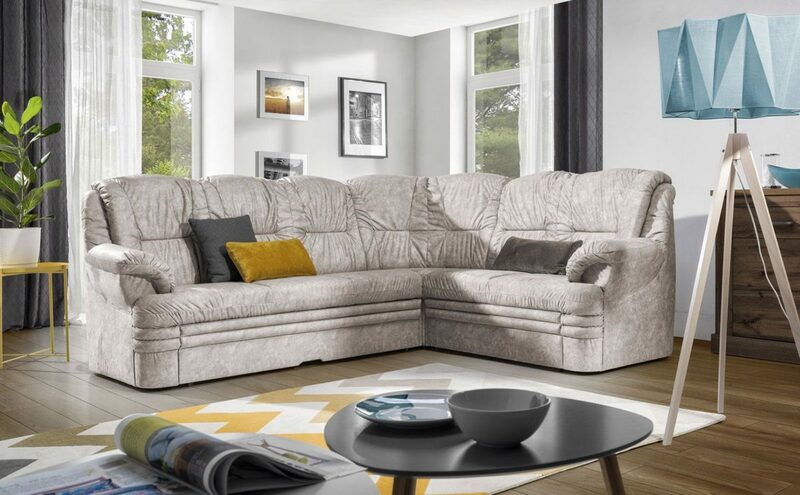 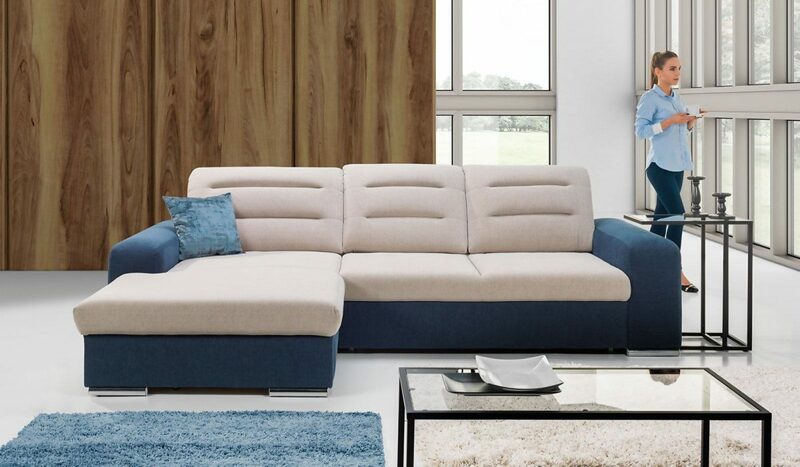 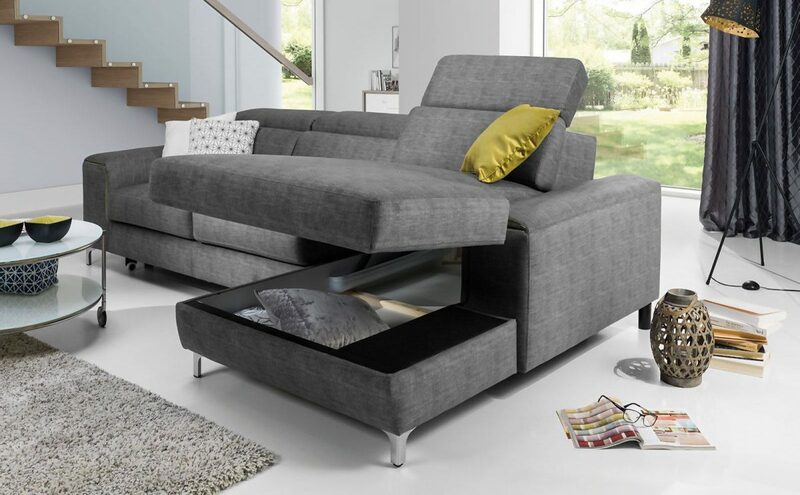 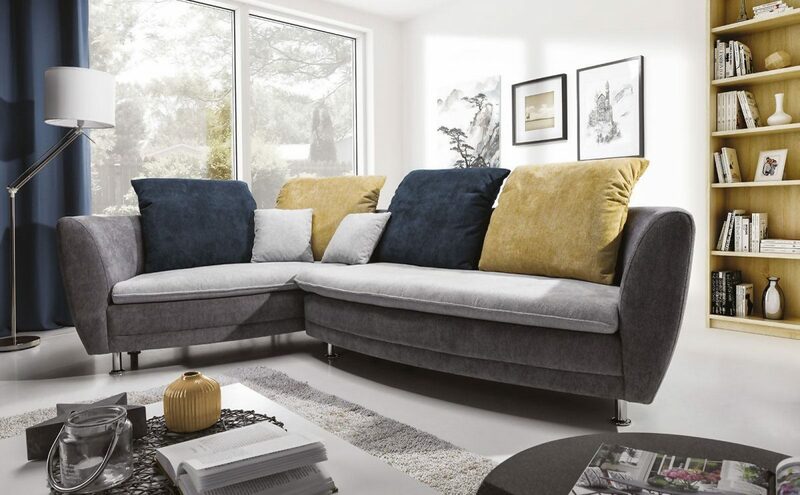 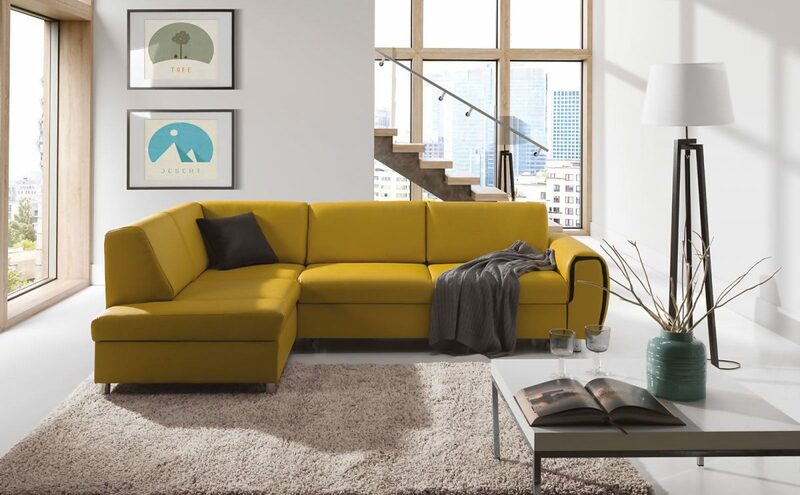 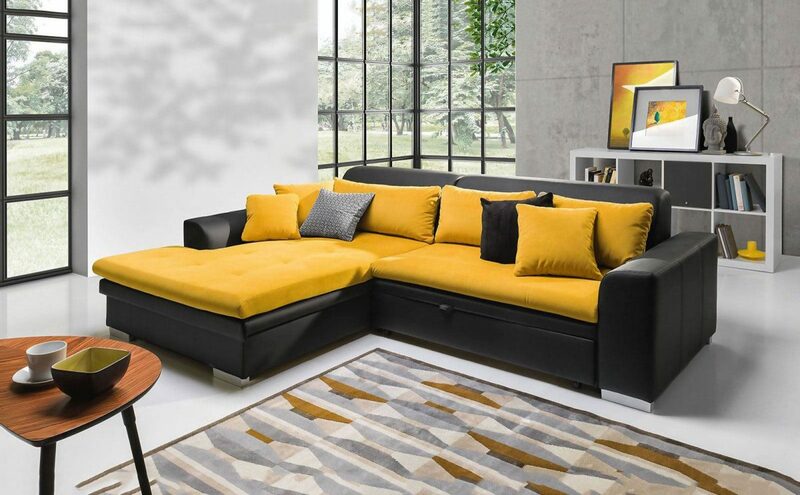 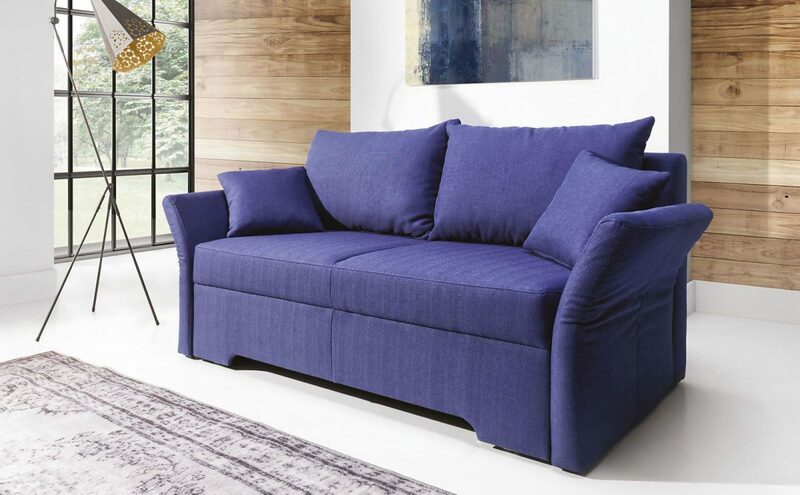 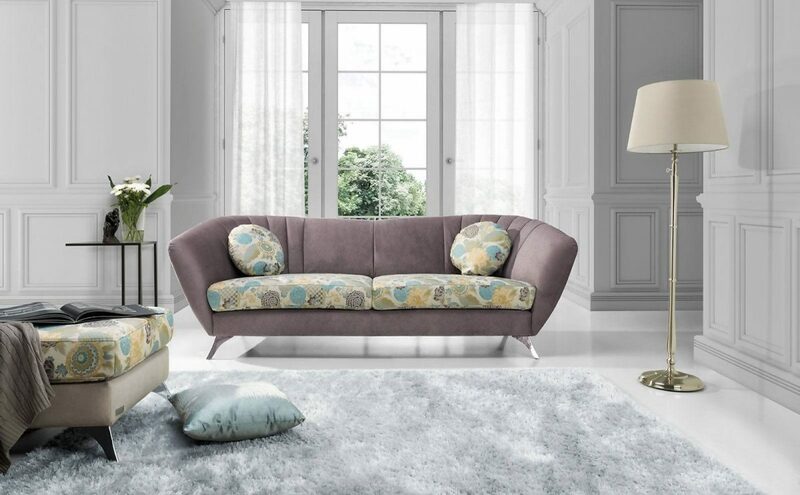 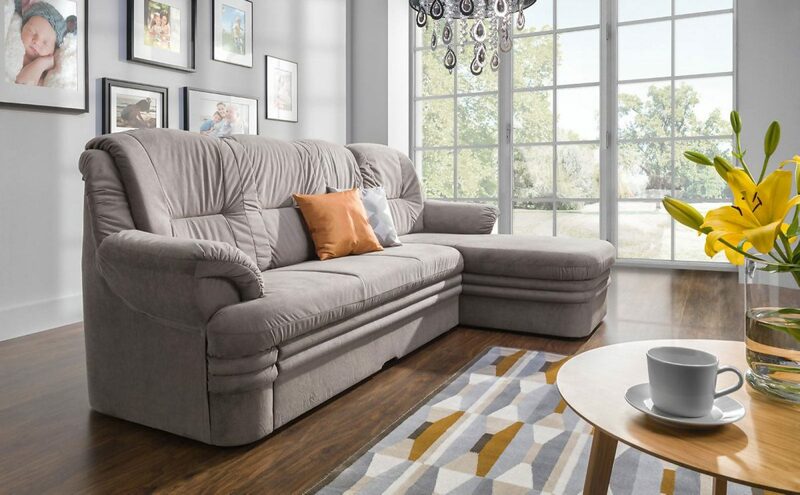 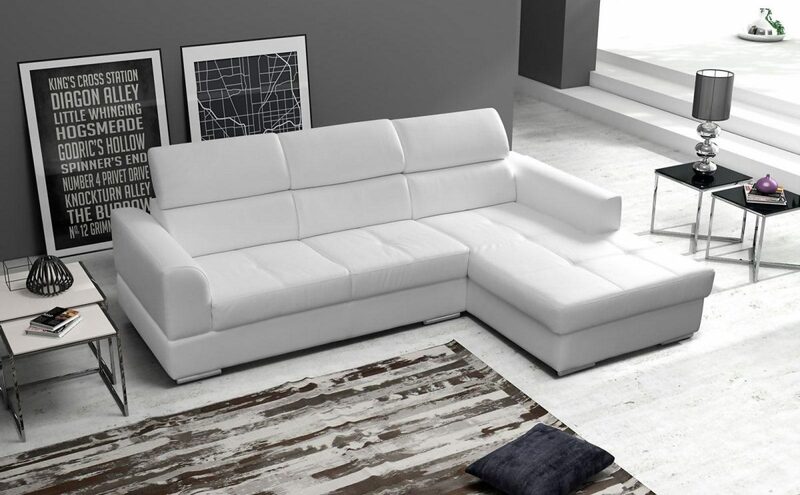 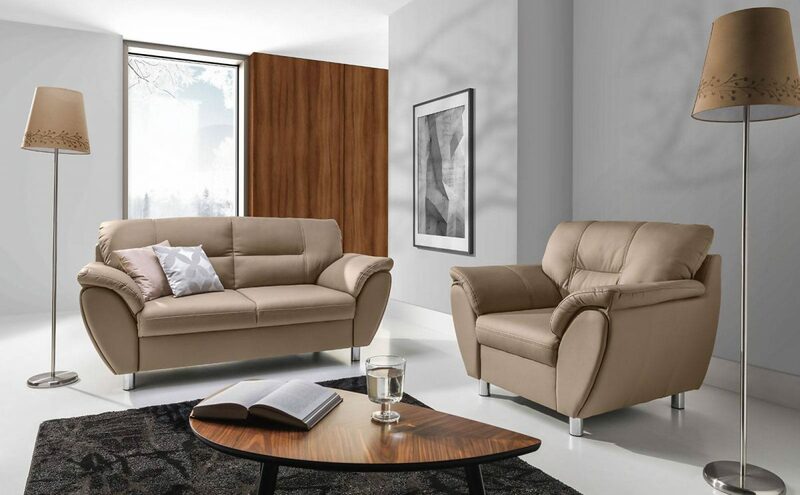 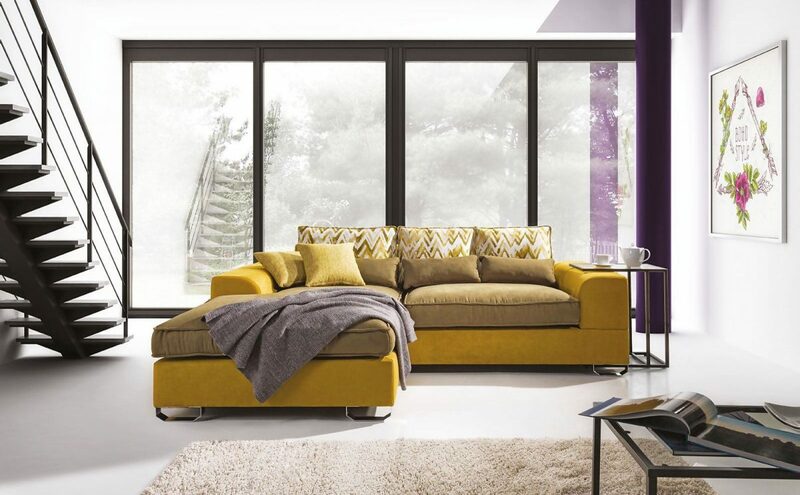 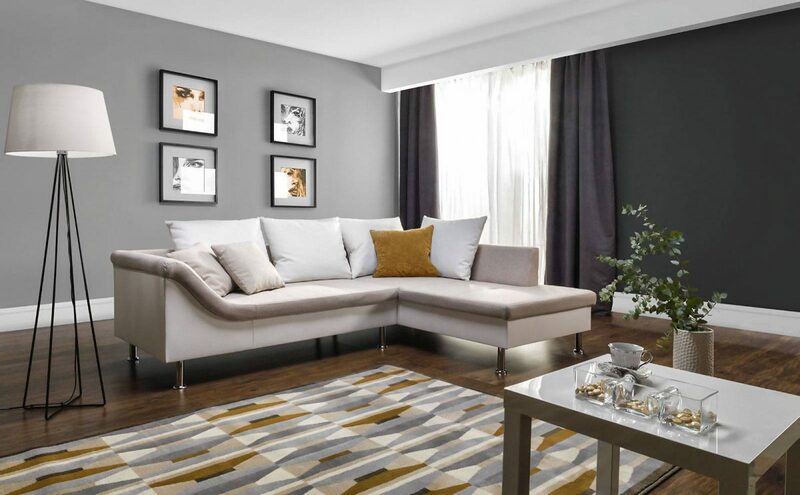 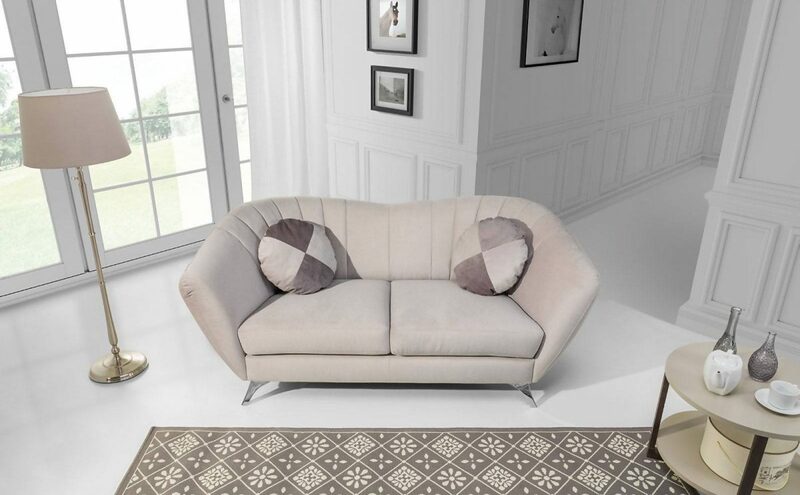 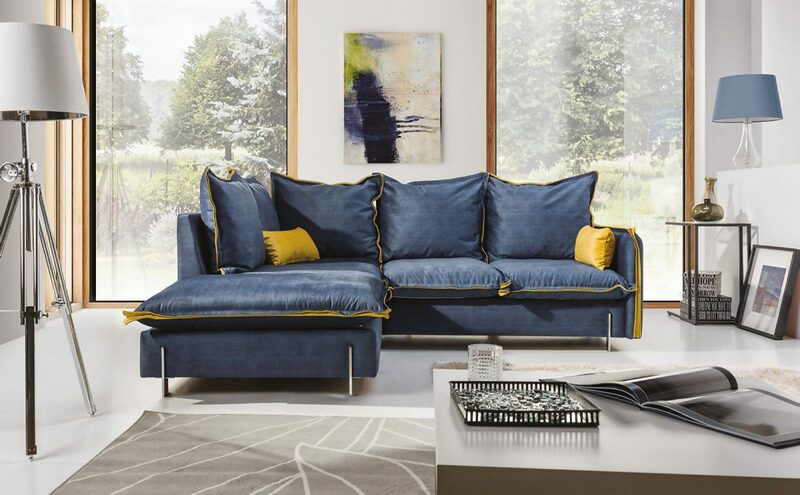 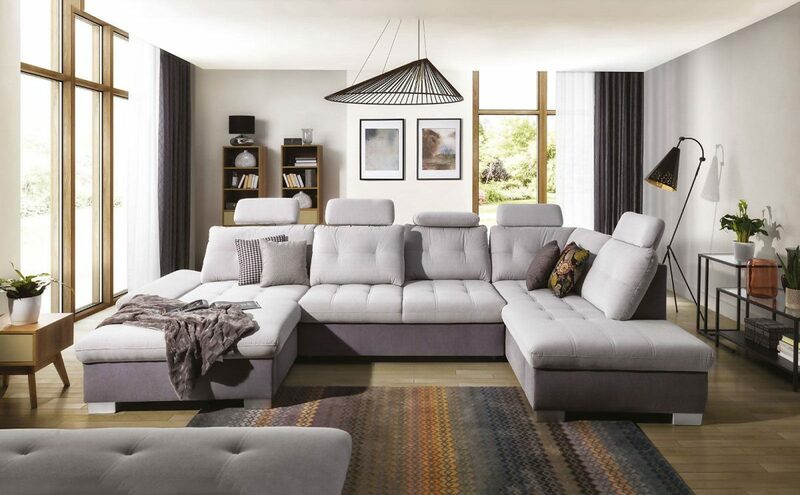 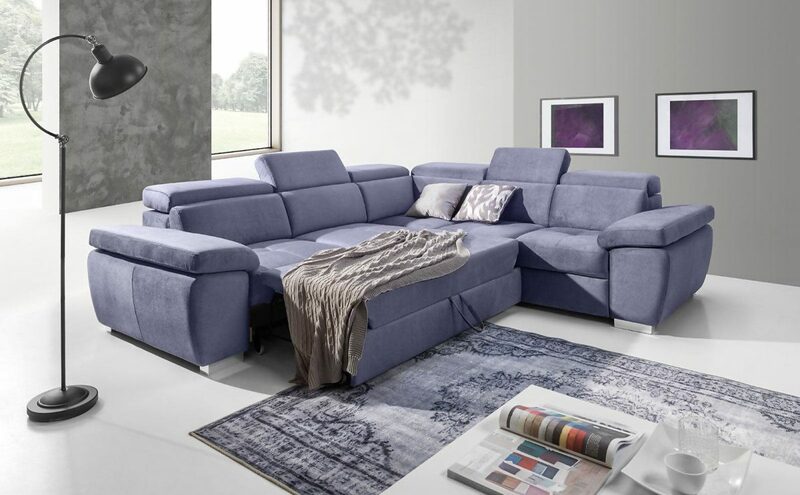 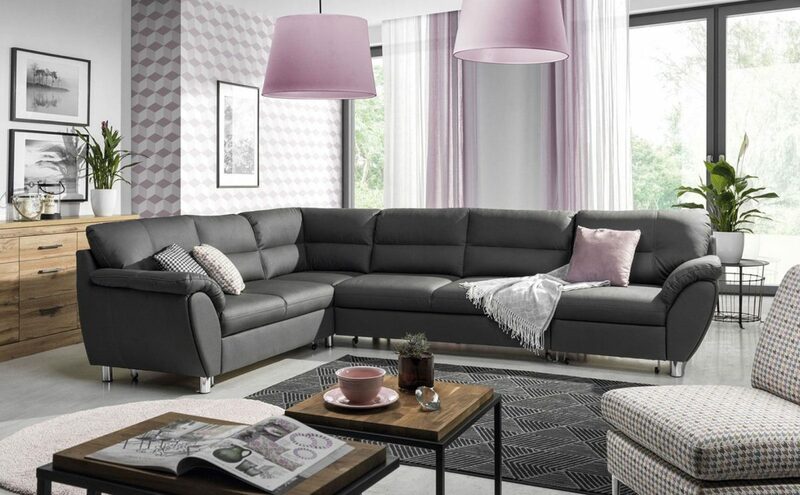 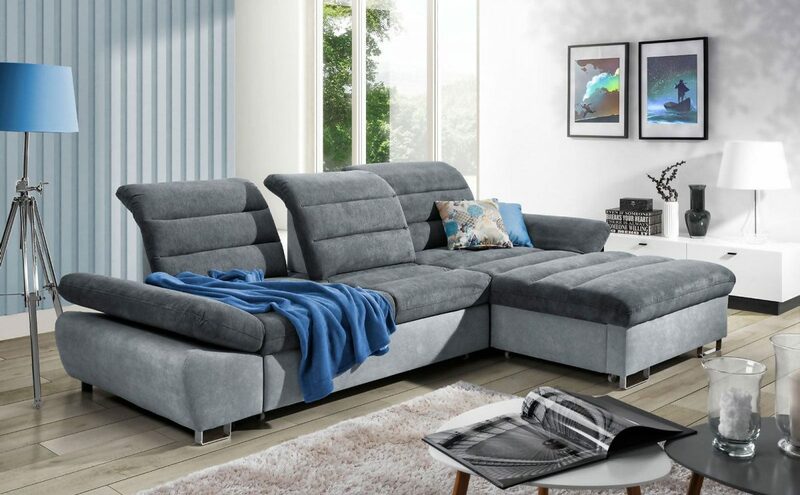 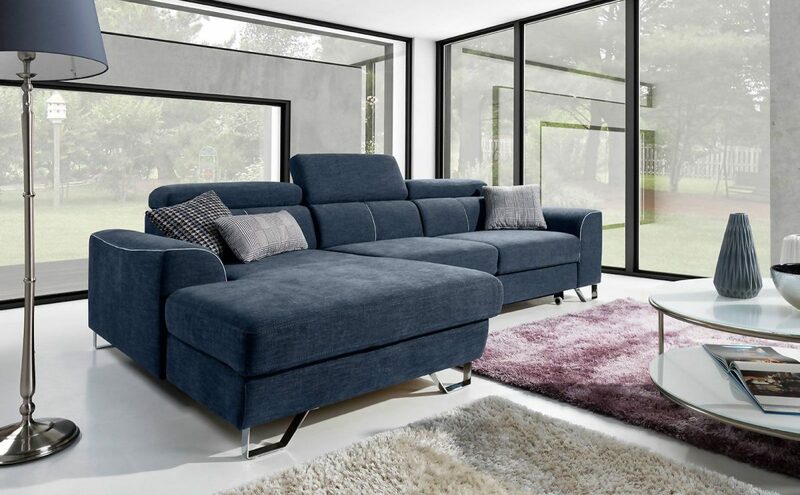 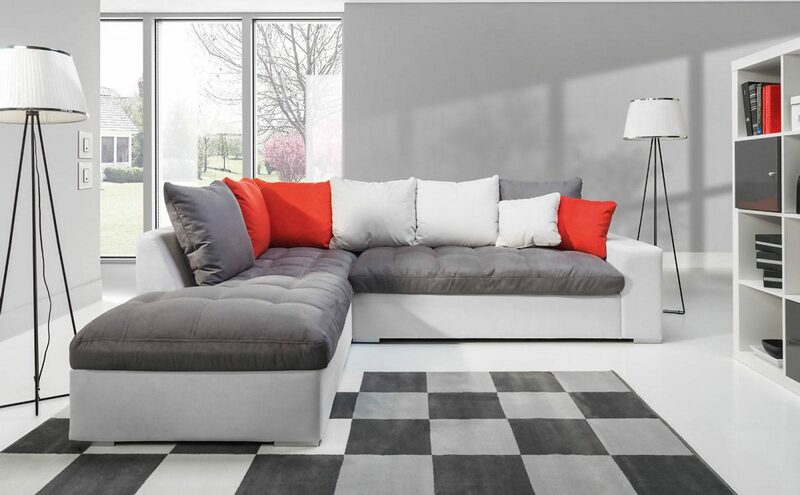 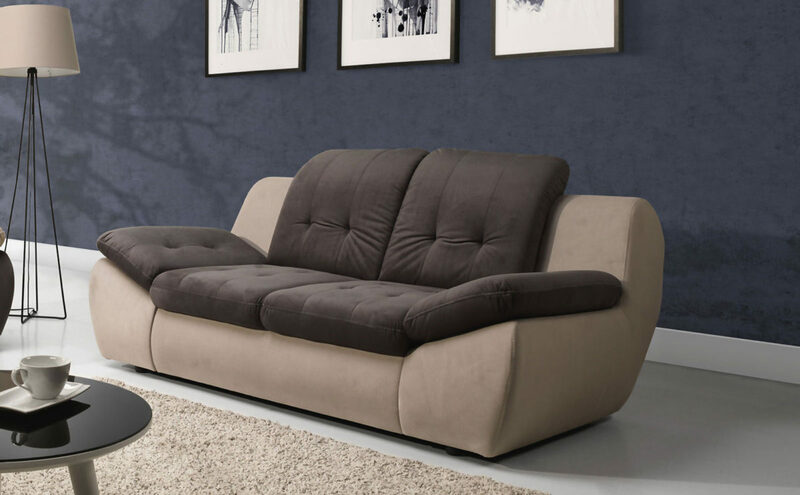 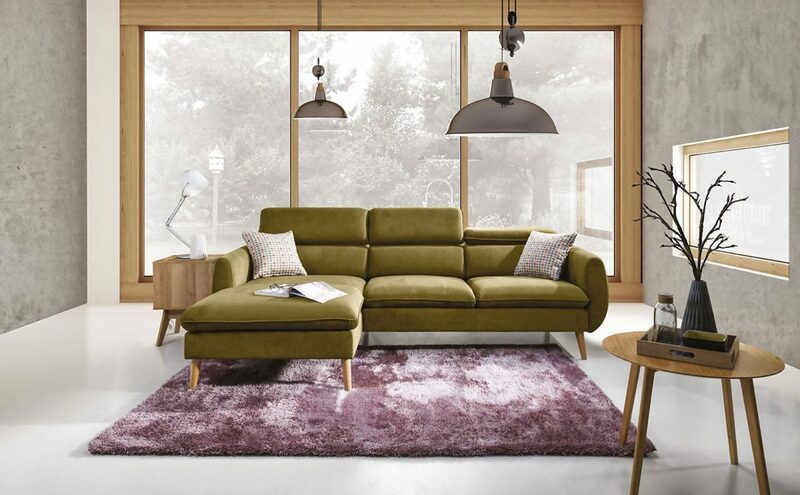 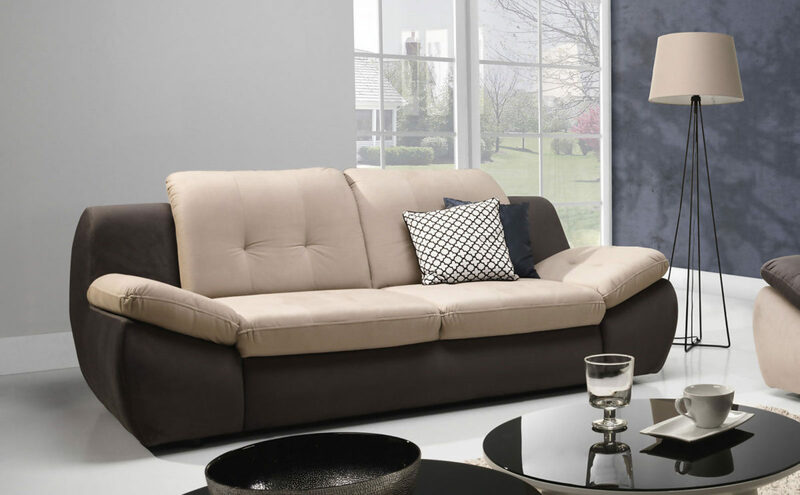 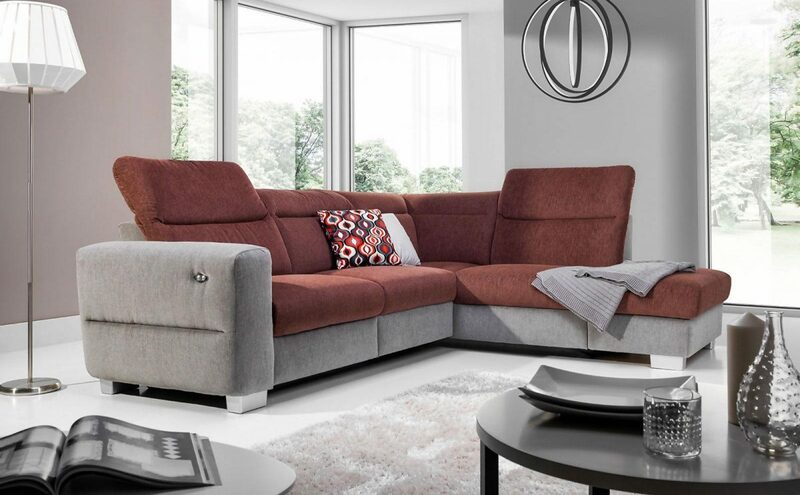 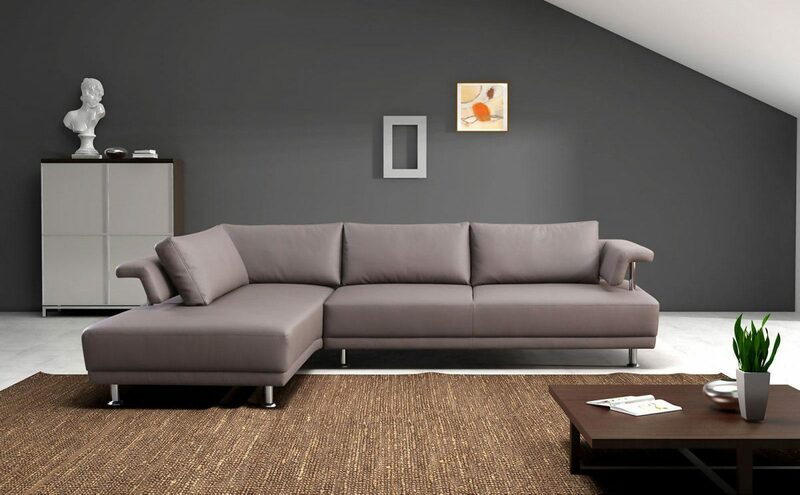 Sofas and corner sofas can be equipped with the sleeping function and a storage space for bedding. 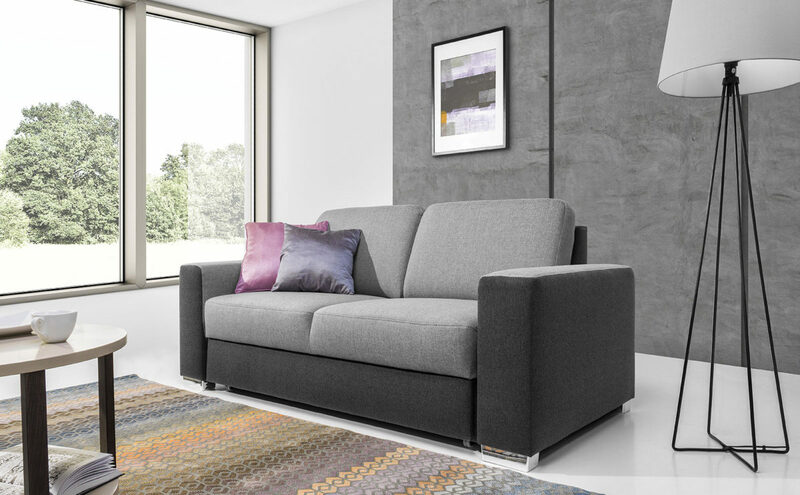 The headrest is an additional element, you can put wherever it is currently needed or useful. 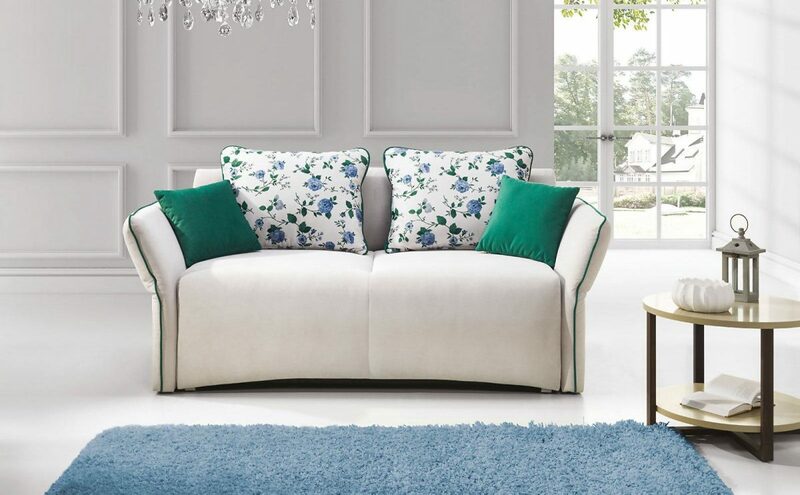 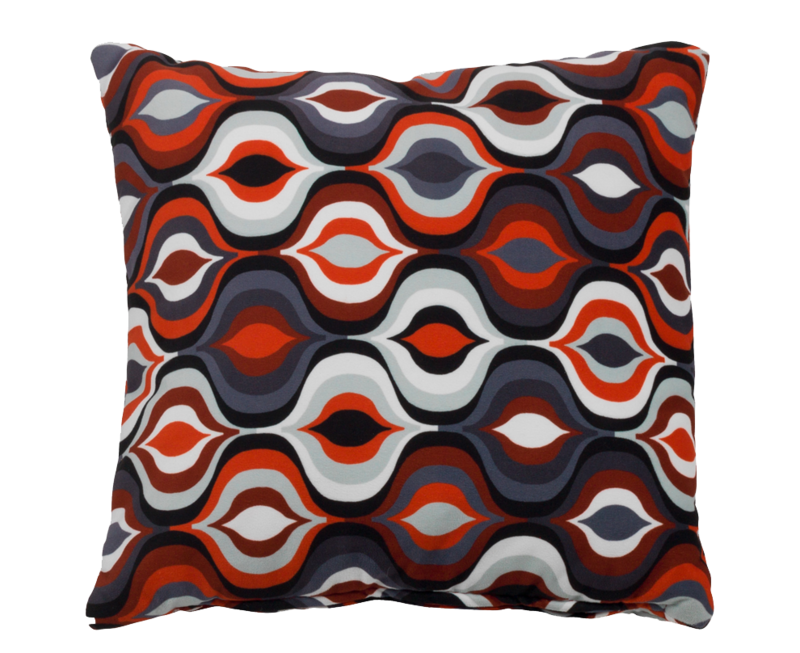 Choose a set of pillows to accompany your piece of furniture.